319 Broadway St, Homewood, AL.| MLS# 822464 | Richard Jacks UABLIVING.com 205-910-2297 | Birmingham AL Real Estate | Contact us to request more information about our Homes for Sale in the Birmingham AL area. Live the Village Lifestyle! So close to Edgewood - this beautiful, 3 bedroom - 2 bath home has more room than it looks. 2 Separate living areas with a bonus room for an office or playroom. The back yard is flat and BIG. Perfect for entertaining or relaxing in one of the best neighborhoods in America. Also has alley access. 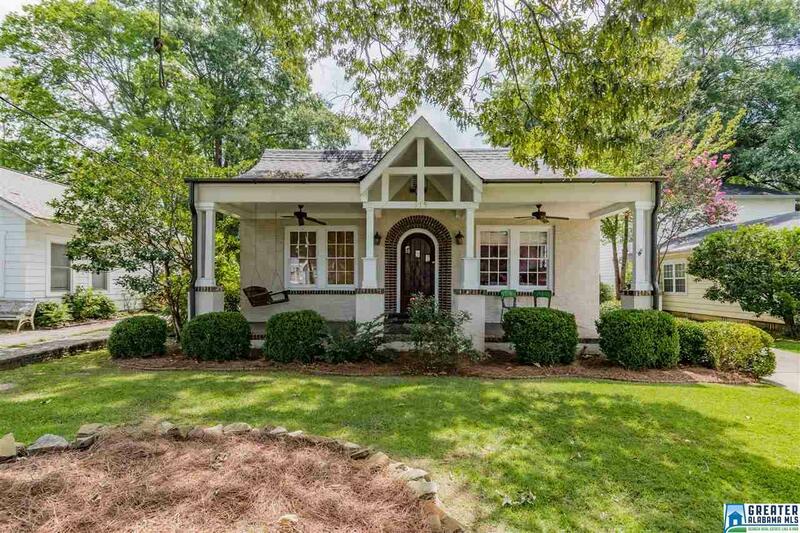 If front porch sitting is your thing, this house has it! Take the sidewalk for a short walk to Saws Bbq, Taco Mama, and Edgewood Creamery.